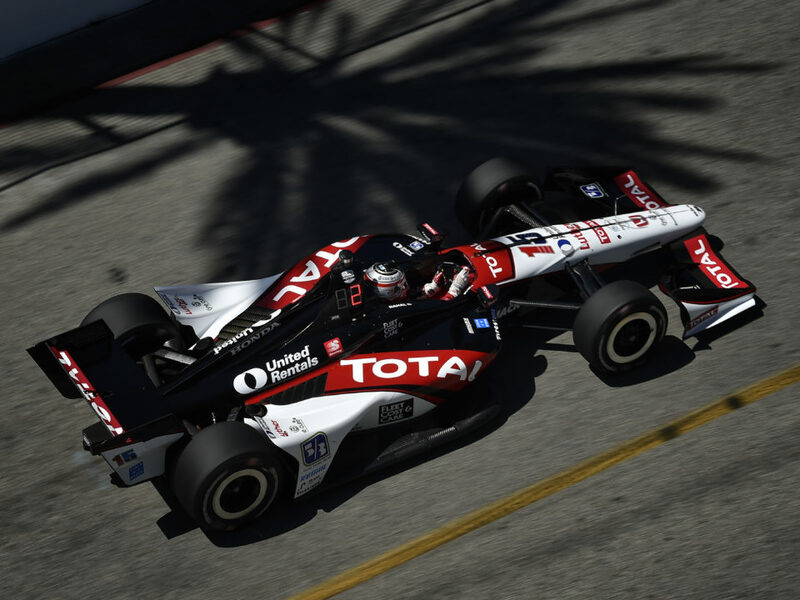 The Honda Indy 200 will mark the 15th Indy car event for Rahal Letterman Lanigan Racing (RLL) here and first since 2008 when Ryan Hunter-Reay started 15th and finished 10th for the team. The team also competed in the Atlantic Series race here in 2003 with Danica Patrick, has competed in ALMS races here in 2007 and from 2009-2011 and one SCCA event in 2008 as part of the ALMS weekend. The highest IndyCar finish for the team here is two third place finishes (Rahal 1997, 1998) and the highest start is pole (Herta 1997). Another front row start came in 1999 (Herta; 2nd). Prior to the 2012 event, the team prepared a total of 23 Indy car entries for drivers Bobby Rahal (1992-98), Mike Groff (1994), Raul Boesel (1995), Bryan Herta (1996-99), Max Papis (1999-2001), Jimmy Vasser (2002), Michel Jourdain Jr. (2002-03) and Ryan Hunter-Reay (2007-2008). The team also prepared a Toyota Atlantic entry (Danica Patrick 2003), seven entries for ALMS events in 2007 and 2009-2011, and one SCCA entry in 2007 (details available upon request). 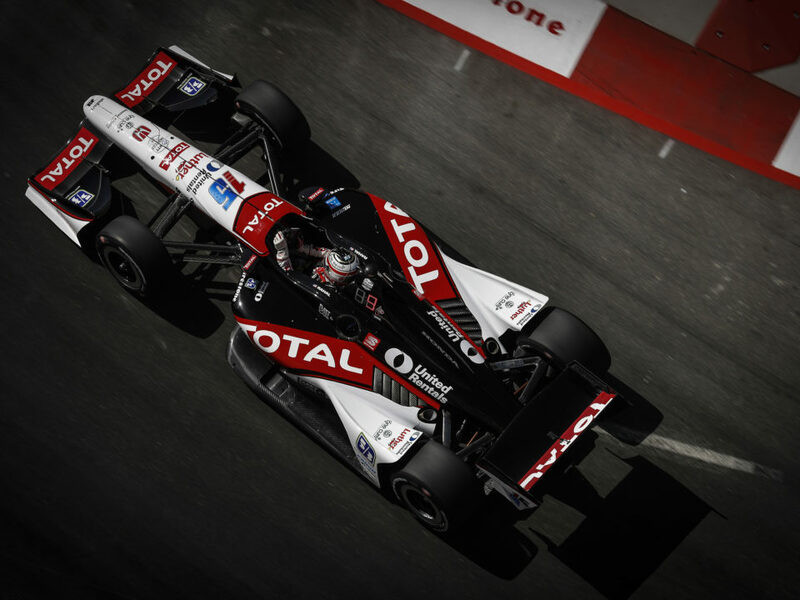 The team has earned TWO Indy car podiums (3rd – Rahal 1997, 1998), 9 top-five’s and 13 top-10 Indy car finishes at the track as well as three ALMS podiums (3rd – 2009, 2010, 2011). The No. 15 entry for Takuma Sato will bring the Indy car total to 24 entries in 2012. The 2012 Honda Indy 200 will mark Sato’s third race at Mid-Ohio Sports Car Course. Prior to joining Rahal Letterman Lanigan Racing in 2012, his previous series-best finish was fourth at Mid-Ohio in 2011 after he started ninth. He qualified third in 2010 but retired in 25th due to contact. Both races were with KV Racing Technology. Since joining RLL he has bettered his 2011 Mid-Ohio finish of fourth place – first with a third place in Round 4 in Sao Paulo, Brazil and again with a second place finish in the previous race in Edmonton. He enjoys the Mid-Ohio course and hopes to carry the momentum to this event. “Any win means a lot but I think a win at Mid-Ohio would be very nice as Rahal Letterman Lanigan has a race shop very close by. And I am sure there will be many guests and family members of the team that come this weekend. Put no more pressure (on me) please!” Sato added jokingly. A total of 24 drivers tested at Mid-Ohio last Thursday, July 26, including Takuma Sato. After a few days to absorb the experience, Sato is pleased with the outcome and expects the information that has been analyzed by Technical Director Jay O’Connell, Race Engineer Gerry Hughes and assistant engineer Wayne Gross will put the team many steps ahead when the first practice session takes place on Friday, August 3. 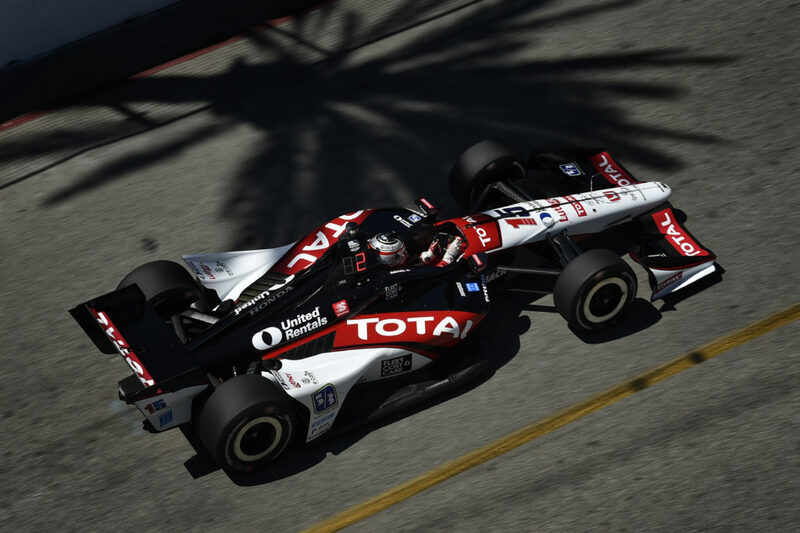 Sato has run competitively in most races to date this season although his 13th place rank in series standings with a total of 216 points does not reflect that performance. 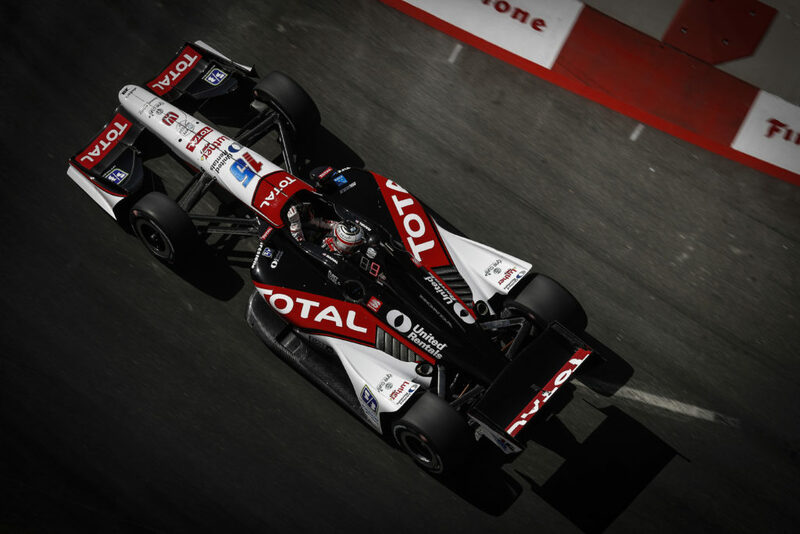 He is only 21 points from a top-10 rank (10th: G. Rahal, 237 pts) and 52 from fifth place Hinchcliffe who has 268. He led three races to date and ran as high as second, fourth and sixth in five others. His top finish to date this season is a career-best finish of second in Edmonton. The team will compete in two races at Mid-Ohio Sports Car Course. BMW Team RLL will compete in the GT-class of Saturday’s Mid-Ohio Sports Car Challenge ALMS race from 1-4 and the Indy car team will take the green flag on Sunday’s for the Honda Indy 200 IZOD IndyCar Series event. BMW Team RLL fields two BMW M3’s for drivers Joey Hand, Dirk Müller, Jörg Müller and Bill Auberlen. The team has finished on the podium (third) each of the past three years and started from pole last year (Hand/D. Müller). The inaugural “Rally for the Ranch,” hosted by the Bobby Rahal Foundation for the benefit of The Buckeye Ranch, will take place at Easton Town Centre on Wed., Aug. 1. The honoree for this inaugural event is three-time Indy 500 winner and racing legend Johnny Rutherford. The event will showcase 75 of the area’s most exotic collectible automobiles from local car clubs and private collectors and will support programs at the Ranch to help area youths and their families dealing with behavioral issues. The event will begin at 4 p.m. on the streets of Easton with classic and collectible cars featured as well as race cars. To view the display of cars will be free-of-charge and open to the public for view until 8 p.m. 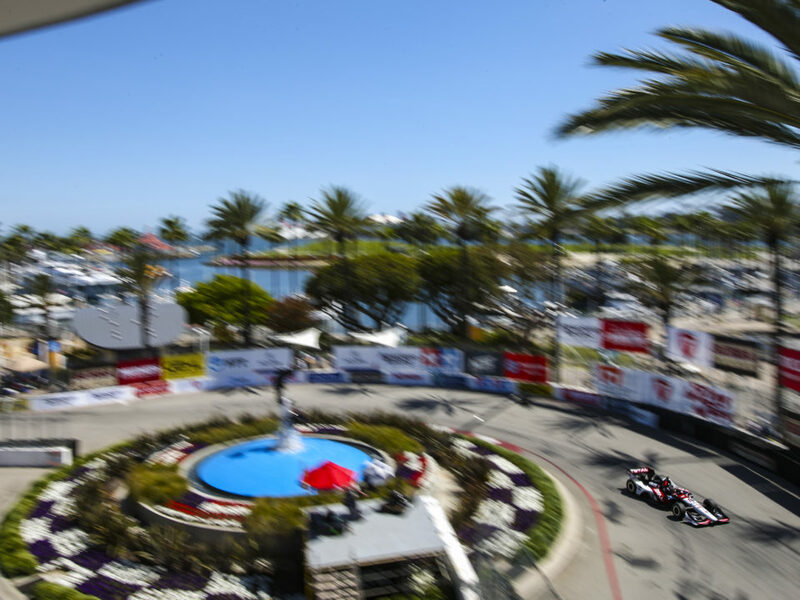 In addition, the fundraising component will be a private dinner by the Bobby Rahal Foundation beginning with cocktails at 6:30 p.m. at the Hilton Easton. Rutherford will be honored during the dinner program. 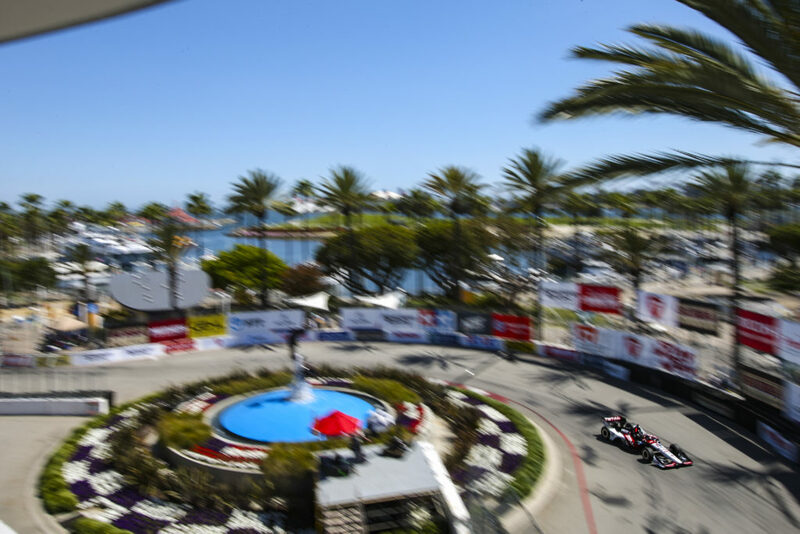 Current RLL drivers Joey Hand, Dirk Müller, Bill Auberlen and Jörg Müller are expected to attend in addition to former team drivers Graham Rahal, Bryan Herta, Ryan Hunter-Reay and Tom Milner. In addition, other drivers who are lending their support include Dario and Marino Franchitti, Justin Wilson, Katherine Legge, Graf Klaus, Lucas Luhr, Martin Plowman, team owner Mike Shank and others.